Annual Christmas Shopping for our Los Nietos families! National Walk to School Day! iPads in Kindergarten and 1st Grades!! Chromebooks for every child 2nd-6th grade! 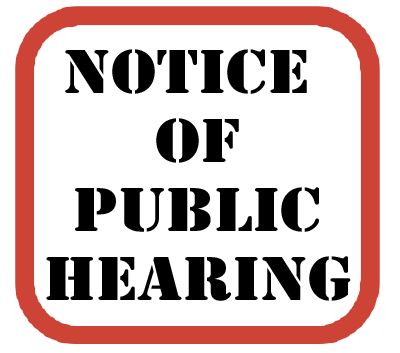 The Los Nietos School District invites public input regarding the composition of trustee areas prior to the initiation of the map-drawing process. 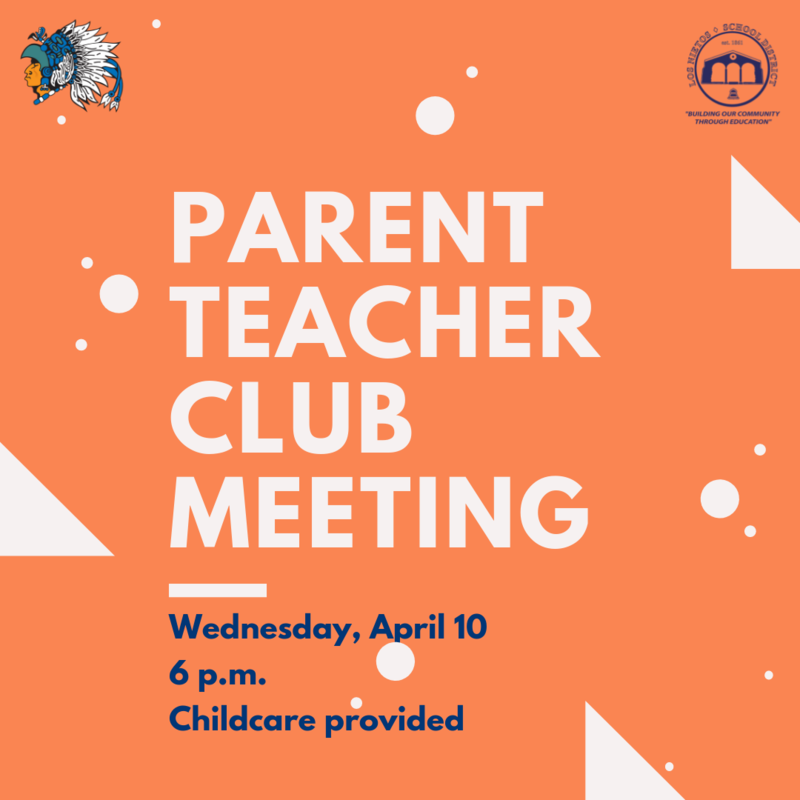 Please join us on April 10th at 6 p.m. for our Parent Teacher Club Meeting. Parents please take this survey. 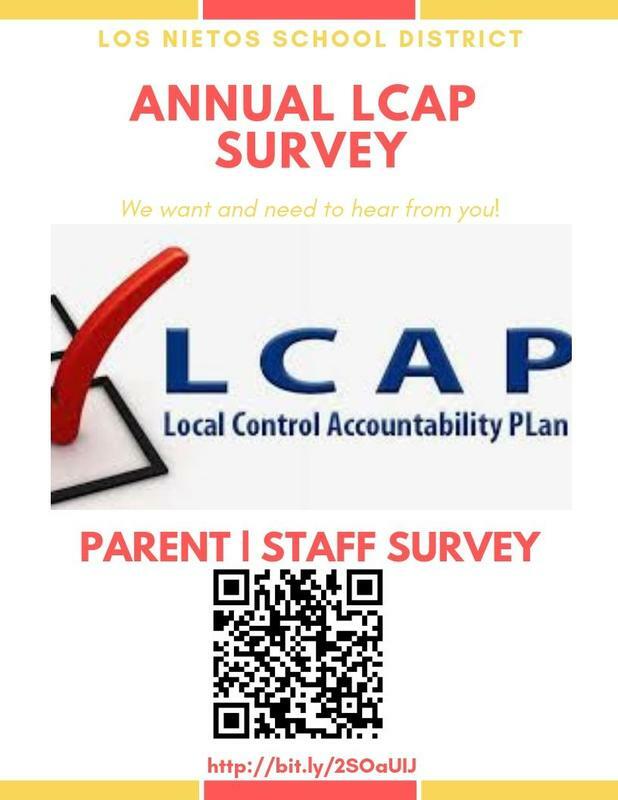 We need all of your input so we can better our programs at LNSD. Thank you!